Need to stretch your iPhone/iPad app budget? 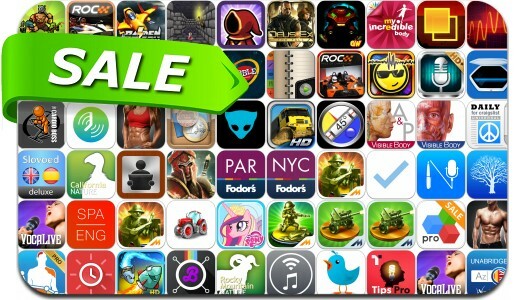 Here are 64 great iPhone, iPad and iPod touch apps that just went on sale. This app deal alert includes Deus Ex: The Fall, Race Of Champions World, Grey Cubes, QuestLord, GoodTask, Toy Defense, Clinometer + bubble level + slope finder, Hyper Square, Red Clock, Recorder Plus +, Raiden Legacy, Lemur, Dabble, SmartScan Express and many others.